I have reached that age when your friends are starting to get married, so I’ve been thinking more and more about the etiquette of wedding presents. 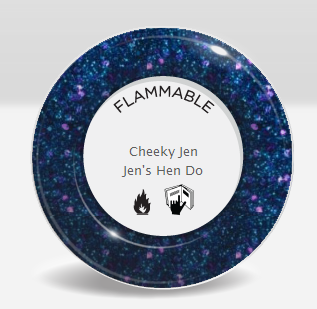 However, tonight I’m in the mood for more fun, so the topic will be…hen parties! 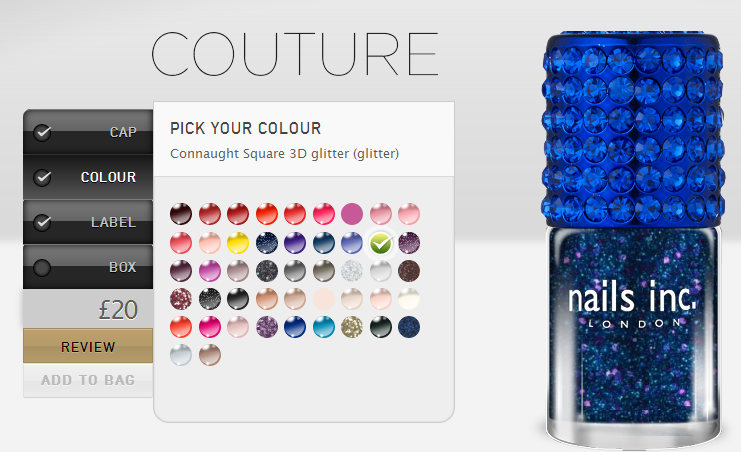 Whilst getting ready for one of the weddings, I discovered customisable nail varnishes. It doesn’t get better than this, does it? Map the girls you are making varnishes for: what they wear, what colours they like, how adventurous they are with their nails etc. My girls were uber-excited, so it was well worth the effort. Oh, and in case you were wondering, this was not a sponsored post.